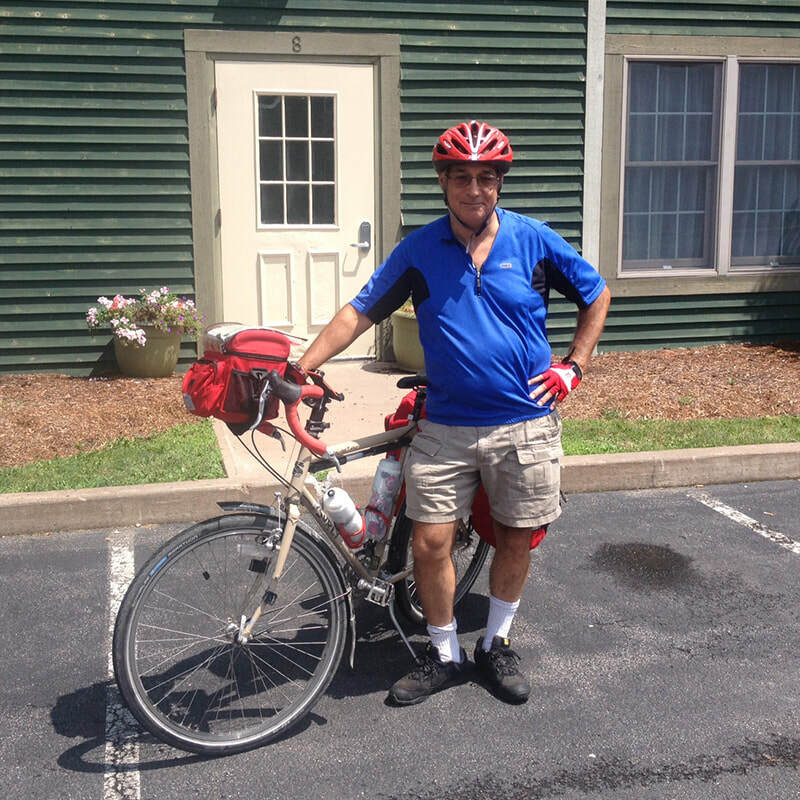 Dan Craven retired from the State Police in 2013 and now fills his days cycling, volunteering, and traveling. Dan has completed United Bicycle Institute’s Professional Repair course and now helps Albany Bike Rescue rehabilitate bicycles for people who otherwise could not afford it. Dan has been a member of the Board of the Mohawk Hudson Cycling Club, and for many years he helped organize ‘The Ride for Missing Children - Greater Capital District’, a charity ride that benefits the National Center for Missing & Exploited Children. Christy Johannessen works as a process control engineer in the Plastics Industry. She enjoys cycling, skiing, soccer, and other active sports. Christy has been active in the Albany Bicycle Rescue since 2010. Although Christy has been servicing bicycles for family and friends since 1992, joining the Albany Bicycle Rescue gave her an opportunity to learn and apply new bicycle mechanic skills and in turn teach others. Mark Betzhold has been a volunteer at Albany Bike Rescue since the summer of 2010. He grew up in Selkirk and started volunteering with ABR shortly after graduating college. From February 2013 through April 2015, he served in the Peace Corps in Zambia, and is now working at the Albany Pine Bush Preserve as a Conservation Science Technician. Jim Maximowicz is a bicycle enthusiast as well as an art director and designer. A true believer in the positive benefits of cycling for individuals and their communities, he has worked to enhance the Capital Region cycling experience through advocacy and volunteer work. He and his family live, work, and play in Albany. Claire Nolan joined the Albany Bike Rescue in 2016. Bicycles have always been a big part of her life. Claire is a past board member of the New York Bicycling Coalition and she is a League of American Bicyclists Certified Cycling Instructor. Claire is also one of the organizers for the Albany Ride of Silence, an annual ride to honor cyclists who have been injured or killed by motorists. David Vaughn became a “bike guy” by accident. A decision to personally eschew driving, made before he ever got a license, left him with little choice. David’s propensity for acquiring bikes at garage sales lead into tinkering. After a short stint at a bike shop upon returning to his hometown of Albany in 2014 he found that missed the opportunity to help folks get their bikes back on the road, to improve their ride, and to just generally encourage their use. This is where ABR comes to his rescue. David may wish to see so many bikes on the streets of Albany that they become a hazard to navigation, and have all sorts of crazy notions about how they are good for the individual, the environment and the community, but he’ll settle for trying to convince folks that there is no more fun or rewarding way to get yourself around town than on a bike. 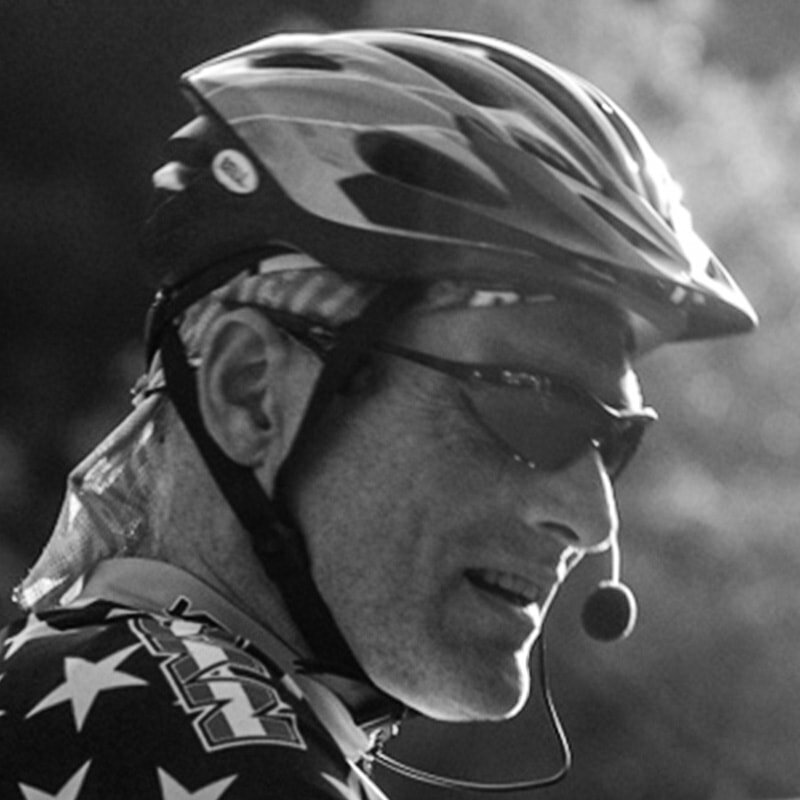 Brent Irving is a firm believer in the positive value that bicycling affords a community. As an avid cyclist, and active transportation advocate, Brent has been a volunteer with Albany Bike Rescue since 2016. Brent is a League Certified Cycling Instructor, and in his free time enjoys long bike rides, lounging with his cat Mr. Pickles and geocaching.